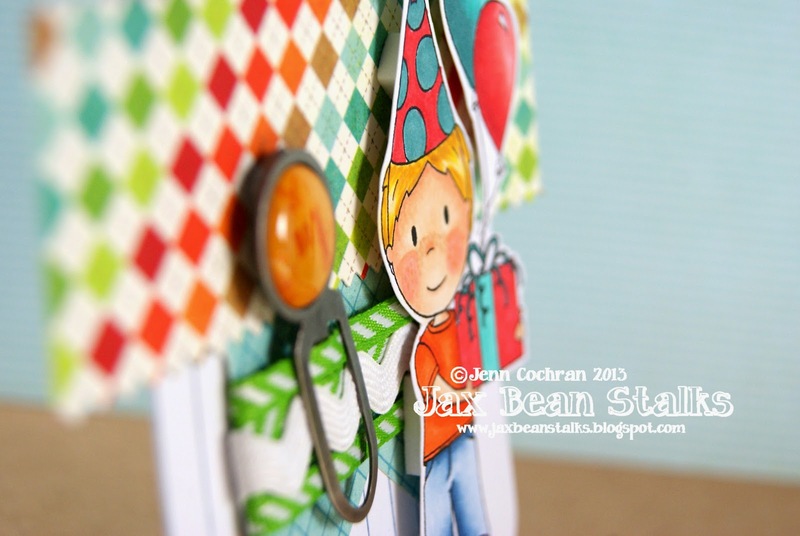 Party Time Tuesdays: Bright and Happy! Hi everyone! Hope you are all having a super crafty week. I have this adorable project. I would love for you to take a peek over at my Jax Bean Stalks Blog. Let me know that you were at my blog!! !